DO-08610-50 was succesfully added to your cart. 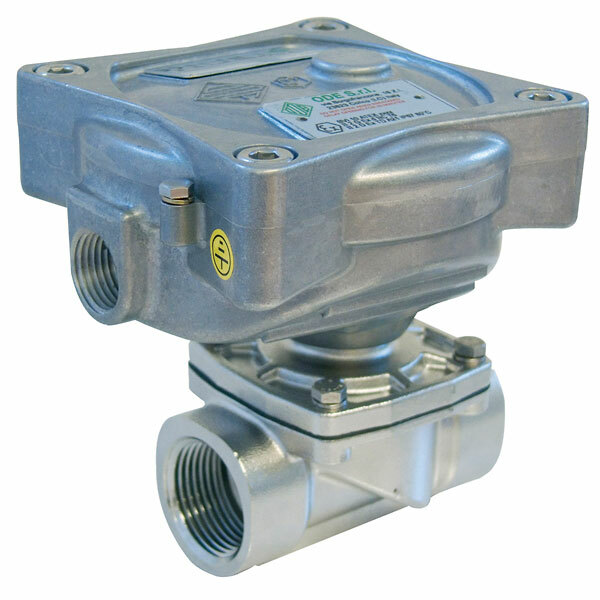 Is this valve NFPA 99 certified for use in breathing air/medical gas applications? No, this item is not recommended for a medical application.